I hope you enjoyed the last project and it gave you a chance to remember all the great moments you’ve had with your child. This next project is also a fun one! 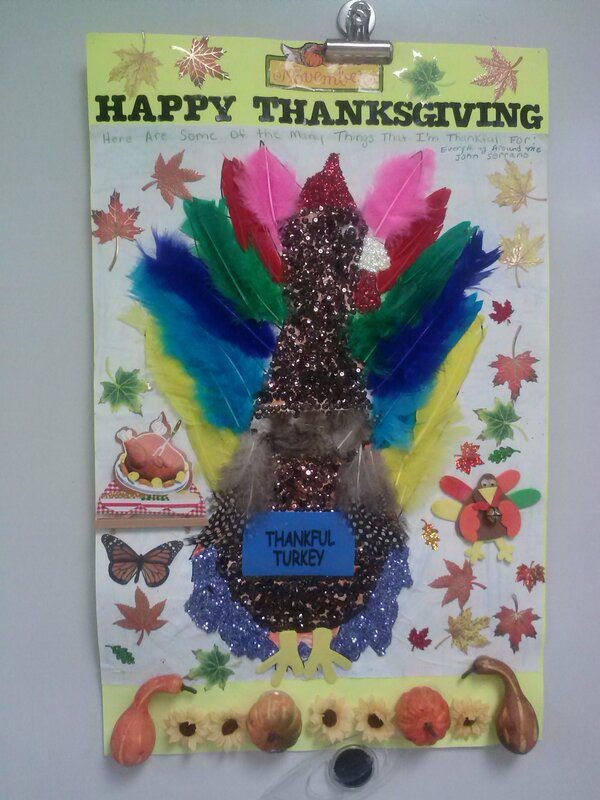 Your child is going to decorate a turkey creatively to match his or her heritage. For example maybe you want to use colors from your country or show customs or holidays associated with your culture. Your child should have fun with this and do this with minimal help from you. For an additional copy of the Turkey Project, click here!